For three generations, the Campanini family has produced superior Italian rice in a small riseria under the strict supervision of the family. 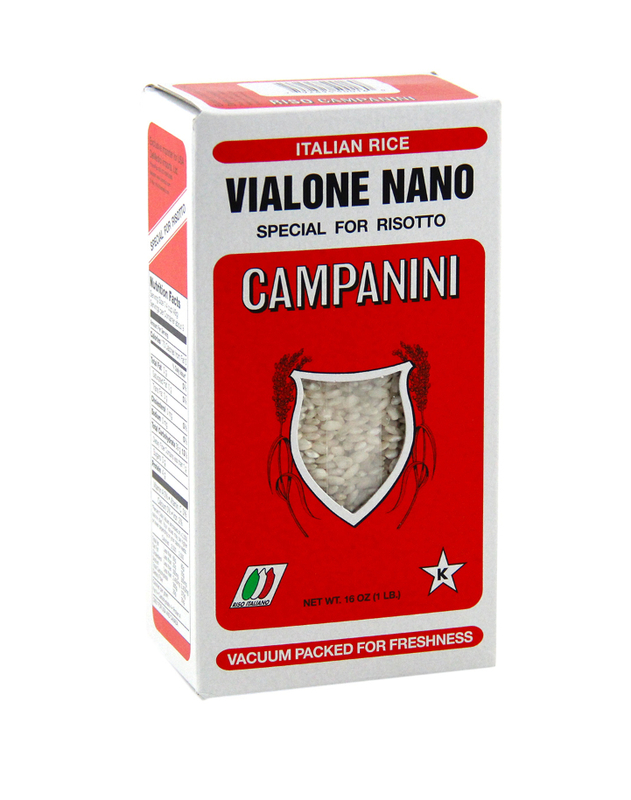 Campanini carefully selects rice from the the best lands and growers in the Lombardy, Veneto and Emilia Romagna regions. The company has a traditional approach, storing the raw material from each farm in a separate silo, assuring ‘homogeneity in packaging & cooking of the final product”. Each variety is 100% natural and produced without chemicals in a modern HACCP facility, guaranteeing a genuine and safe product with its full organoleptic characteristics.